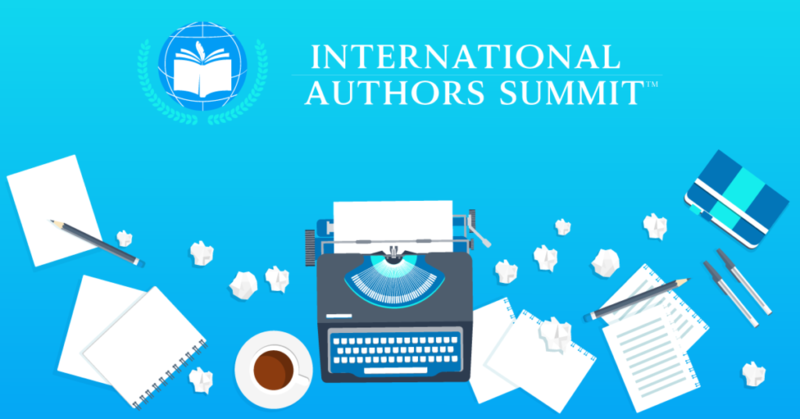 It’s an absolute honour to be invited for the International Authors Summit 2018. A true privilege to share the platform with over 40 well known global authors, publishers and book marketers. Am particularly thrilled to join my favourite NewYork Times Bestselling authors David Allen (Getting Things Done) and Jay Papasan (The ONE Thing). 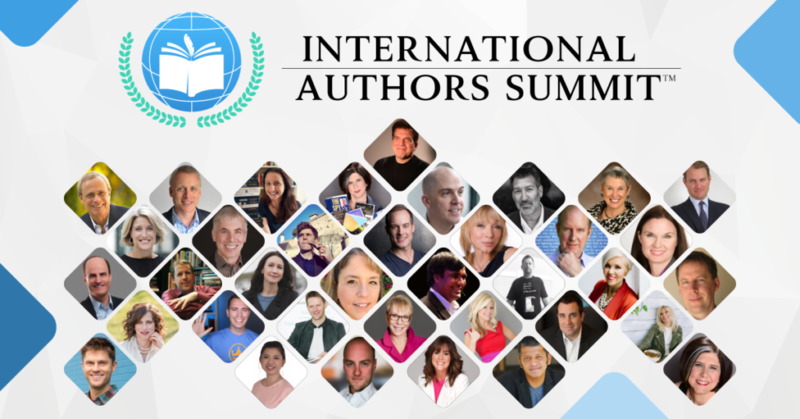 Here is the list of other New York Times bestselling authors, award-winning writers, publishers, editors, agents and book marketers who join me in this virtual summit. Honorée Corder (Miracle Morning), Lisa Bodell (Why Simple Wins), Ron Kaufman (Uplifting Service), Michael J. Gelb (How To Think Like Leonardo da Vinci), Joanna Penn (Successful Self-Publishing), Elaine Pofeldt (Million Dollar One Person Business), Dave Chesson (The Kindlepreneur), Warren Berger (A More Beautiful Question), Jane Anderson, Lloyd Luna, Mark Coker, Annalisa Parent, Joseph Alexander, Charlie Hoehn, David Burkus, Stephanie Chandler, Sha Nacino, Derek Murphy, Robin Colucci, Barbara Huson, Derek Doepker, Srinivas Rao, Lou Aronica, Shirley Taylor, Tom Morkes, Christina Daves, Kiruba Shankar, Joanne McCall, Sarah Robbins, Anthony Iannarino, David Avrin, Hugh MacLeod, Frazer Rice, Sylvie Blair, Sue Hollis, Heather Hanson Wickman, Cathy Fyock and James Taylor. These are a brilliant set of people to learn from. Imagine that every day for 5 days you’d get access to exclusive interviews from all these top authors and publishing experts. As I’m one of the guests being interviewed for it I’ve got you a free front row seat for this incredible online event. Over 10,000 people from 120 countries attended the last Summit organised by host James Taylor! Here’s wishing you the best on your author journey.